Richard Irwin (Belper, United Kingdom) on 17 April 2007 in Plant & Nature. 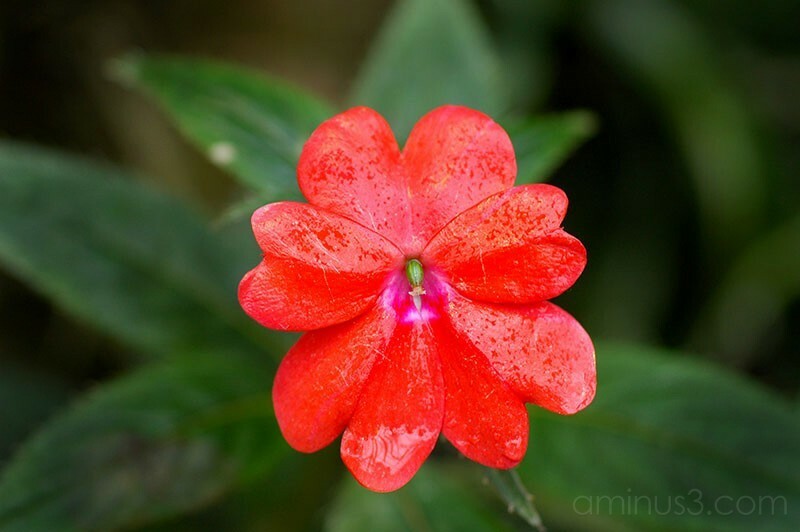 Photographed in an indoor tropical garden, this flower had a waxy texture, and was the most vibrant red. I think it is a very pretty flower. Would love to know what type of flower it is, or from which bit of the tropics it originates, so if it is one that grows in your neck of the woods, I'd love to know? Nice shot, so brigth colors ! Vibrant it is. Super shot. love the way the red just glows - great close up! It certainly is a vibrant flower. Very nice shot. The red just pops right off the page!